Your easy to use CRM can do tasks greater than just monitoring and managing sales. For most, typically you would use your easy to use CRM tool to manage your sales activities. 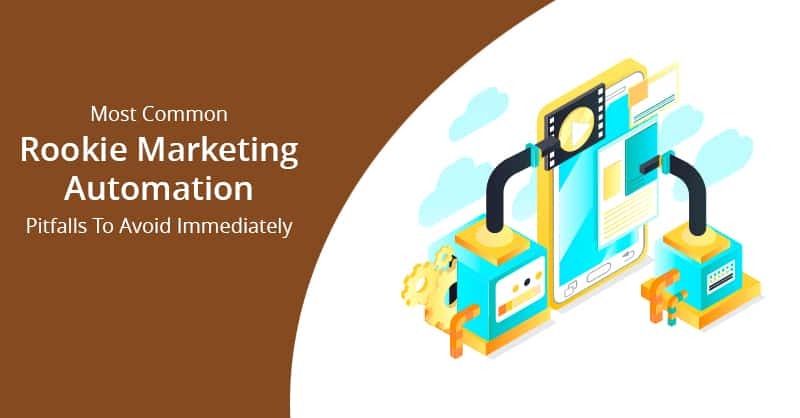 Nevertheless, you should not just think of your small and medium business CRM as a tool designed for daily monitoring of your prospects and leads. There are so many ways you can use your best small and medium business CRM software! Therefore, whether you are looking for competition tracking, accounting and bookkeeping, HR support, or even any task as uncomplicated as making a content calendar- a proper CRM system can carry out all these jobs for you and more. Here are 5 other ways to use your CRM system to help you automate time-taking manual works. There are many who think that they can only track their primary preliminary sales in the CRM, but you can also use your small and medium business CRM software to up-sell or create stronger relationships with your customers over time. Remember your job is not done once you make a sale or sign a deal. Churn is the enemy of sustainable growth in any organization. 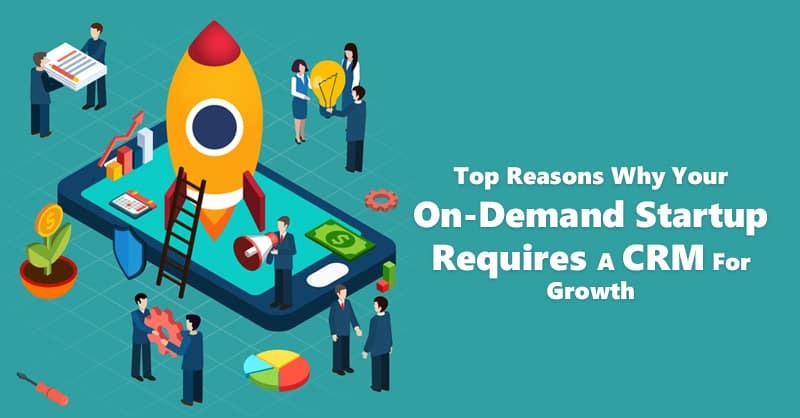 Therefore, you must use your CRM software to handle the customer’s complete buyer journey, to aid you in growing higher revenue per customer and keep up that ever-necessary average-lifetime-value of your purchasers over time. By integrating QuickBooks Online with your best small and medium business CRM software you can use your CRM for allowing your employees to create new transactions (such as sales orders, estimates, invoices, and payments) in your CRM- without requiring direct access to an accounting software like QuickBooks. QuickBooks CRM like ConvergeHub helps you to find a measurable increase in convenience, efficiency, and productivity, whereby users can view any customer payment status and history within the CRM platform. Moreover, by creating QuickBooks CRM integration free with your CRM software you can get rid of dual data entry by linking payments, invoices, and estimates to opportunities, customer contacts, or projects. If you are using Merchant Cash Advance CRM software, which is customized for Alternative Funding industry, you can track deals from leads to underwriting, through collection. Support refinancing of existing funded deals and syndication of deals with individual investors and other funders. Additionally, you can also administer commission payout to brokers and other funding companies. Easily compare scheduled amounts to settled amounts both within your organization and with external sources. Many CRM systems like ConvergeHub and others can create, organize, and store files for things like applications, contacts, briefs, and more. 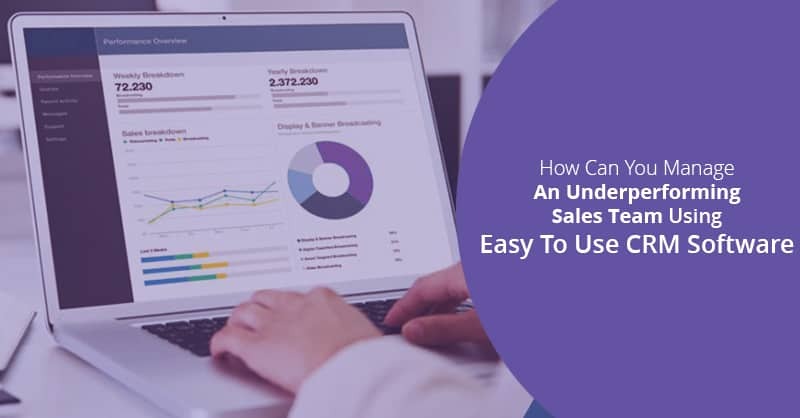 Once these documentations are in your easy to use CRM, you can easily categorize and thereafter use them to suit your marketing, sales, and support processes. Storing files in the CRM help find any of the documents quickly without trawling through your computer or depending on your email service provider’s basic filing system. 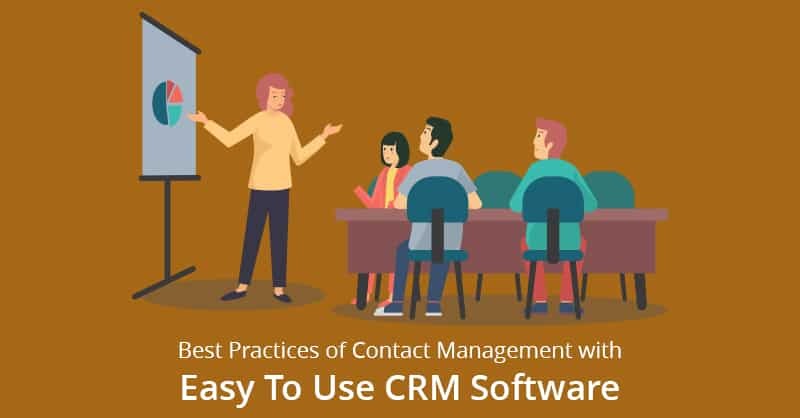 This entire article is dedicated to helping you learn how you can make your easy to use CRM software your new virtual assistant since there are plenty of practical ideas to inspire you to use your customer relationship management software in more innovative ways. Per say any business procedure that needs a well-thought-out series of actions, and steps can be managed and automated with ConvergeHub CRM. 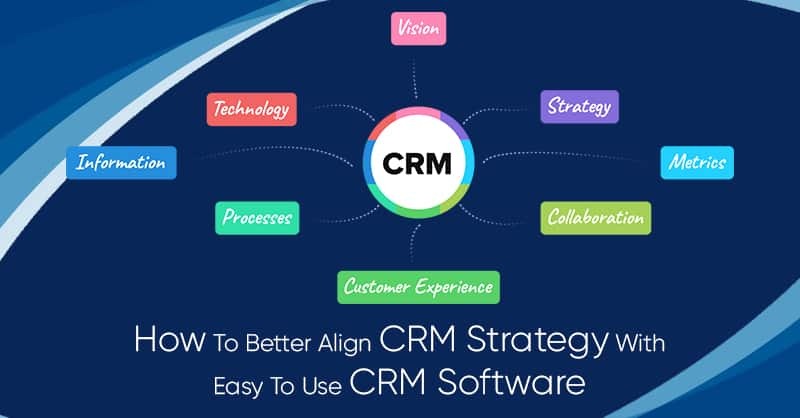 Therefore, whatever be your business necessities, CRM is a tool that will be able to help you in making all areas of your business operations more proficient. 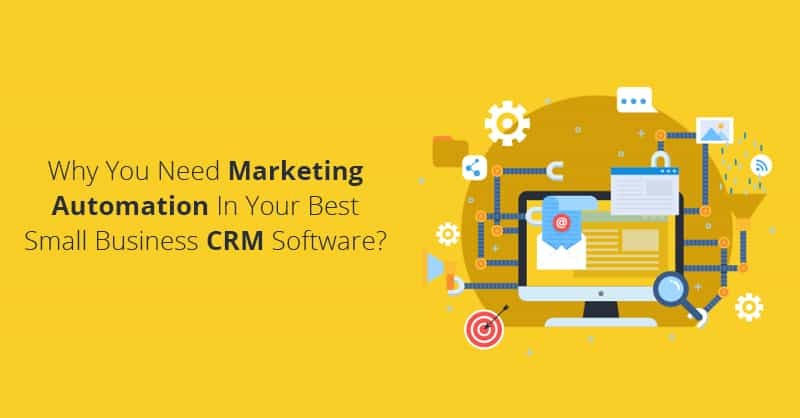 Just remember, your best small and medium business CRM software is not only for sales, but almost every department in your company can benefit from it. However, the question is- are you making the most out of your best small business CRM?